Do you Like What We Do? Tofugu's Hiring Developers, Engineers, Content Writers, & Interns. Osaka Castle is an iconic symbol that is definitely worth a visit. 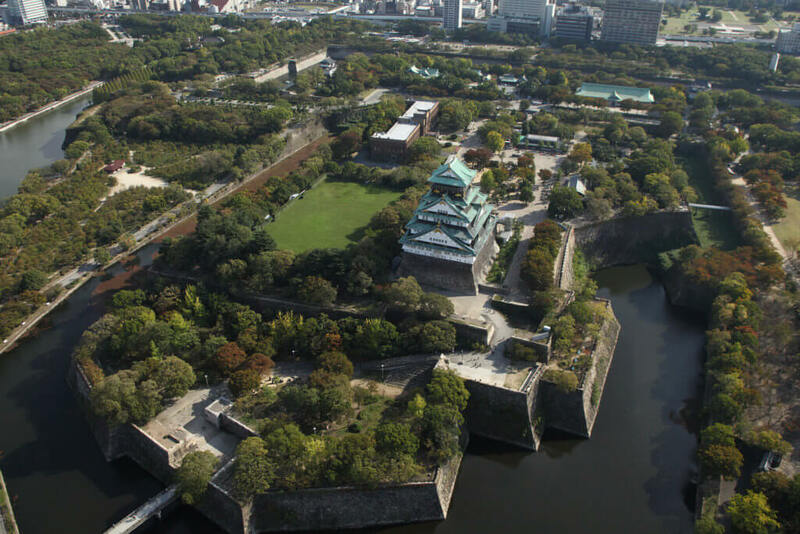 When you do go, be sure to enjoy Osaka Castle Park to the fullest! Here’s a guide on how to get there and what to do to make the most out of your trip. There is a video guide at the end of this blog, too. A true symbol of Osaka as well as a historically important location for all of Japan, Osaka Castle is a popular spot for people to spend a few hours or even an entire day. In addition to the eye-catching castle tower, Osaka Castle offers nice walking paths, expansive gardens, historical structures, souvenir shops, a variety of restaurants, events and performances, and more. While entry to the castle grounds is free, visitors can pay 200 yen for entry to the Nishinomaru Garden, a vast lawn garden that has 600 cherry trees, over 1,000 plum trees, a tea house, the former Osaka Guest House and nice views of Osaka Castle Tower. Osaka Castle is about a 15-20 minute walk from the closest stations. 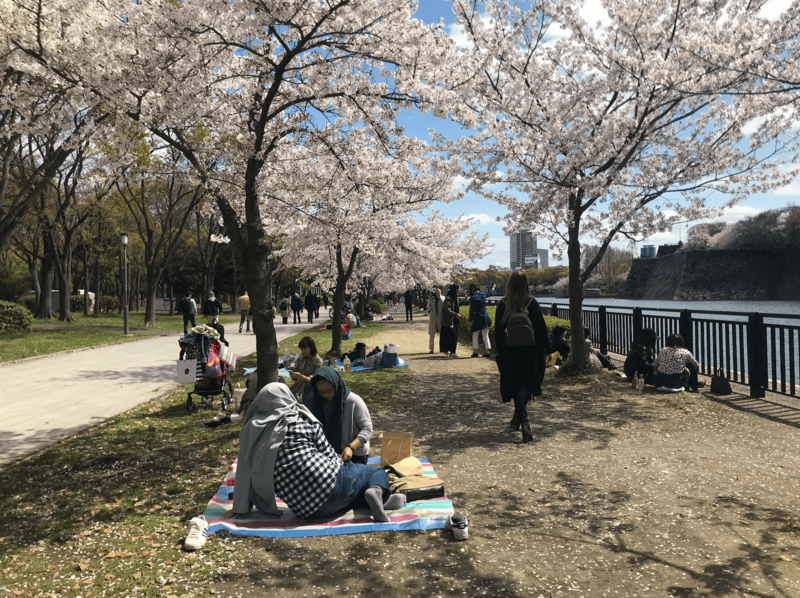 Enjoy the sakura-lined river walk to Osaka Castle Park.